Getting back to my profession.. I am a nurse by profession. 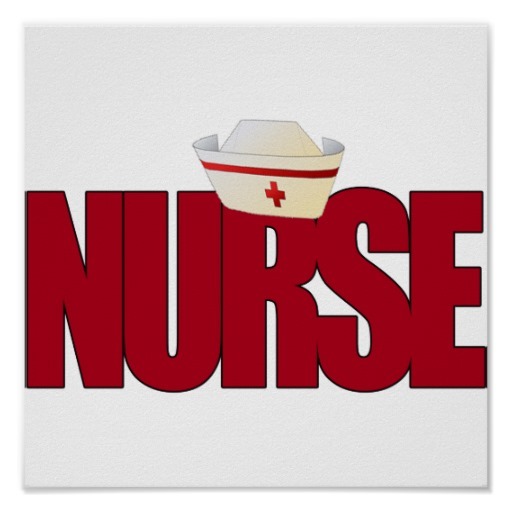 Being a nurse is a different world for me. It is when there were no selfie moments, no fancy make-up and accessories just simply you and your caring heart. It is the time I tried to be out of my boundaries and tried whatever I can do to help others. It is when you were giving without expecting in return, it is when every act is selfless and when everything you planned is for the good of others. You are not the center of attention but you are there for them. It is simply fulfilling and inspiring profession. It is giving strength, guidance and hope to live life each day for a purpose and reason. Hi Mikee! I graduated Nursing but I didn't take the board exam. Nagka-work na kasi ako right after graduation. All the things you mentioned about nursing are true.By the way, I stumbled upon your blog through Blogs Ng Pinoy. You may want to visit my site too and mind following each other? :) Just let me know. Keep in touch dear!